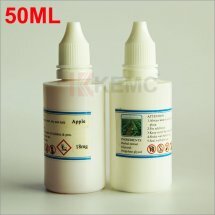 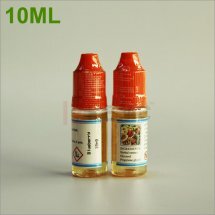 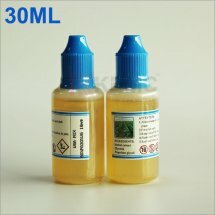 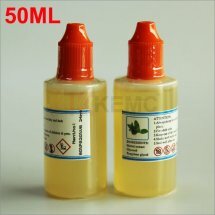 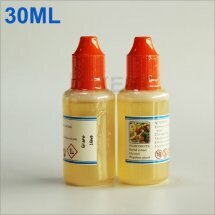 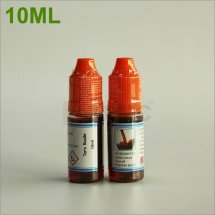 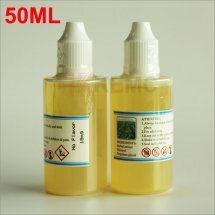 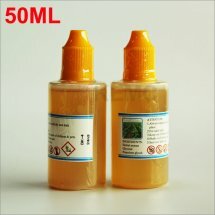 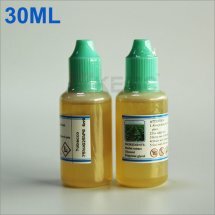 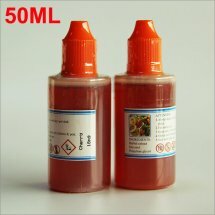 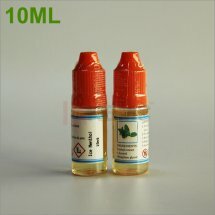 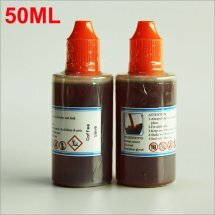 We offer 100% Original Dekang e-liquid and Hangsen E-juice with the lowest price! 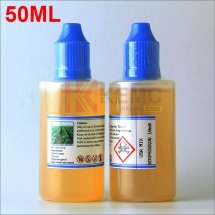 Dekang e-Liquid is made by Dekang company, It is the first e-cigarette juice company in China and is one of the most famous in the world. 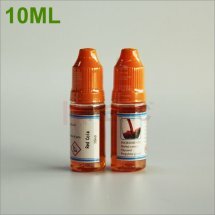 Choose Tobacco Flavor, Menthol Flavor, Fruit Flavor, Drink Flavor and figure out what type of e cigarette flavors suit your needs. 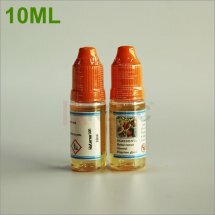 We offer Dekang ejuice PG base and Dekang eliquid VG base. 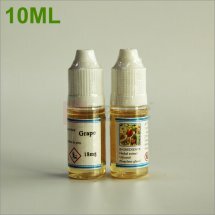 VG is responsible for vapor production. 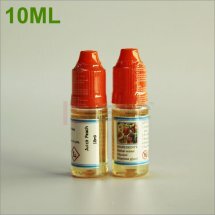 PG gives you more of the throat hit many esmokers seek.